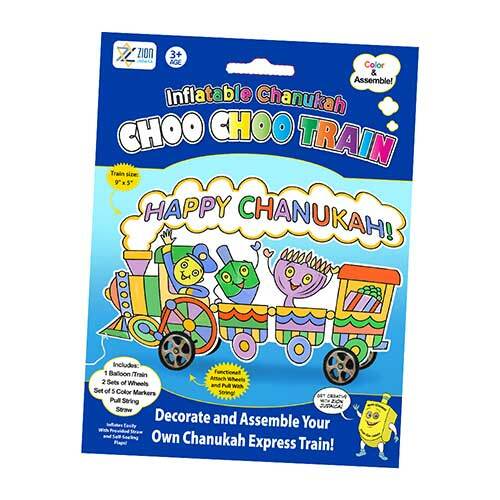 Adorable new Do-It-Yourself Hanukkah Train Toy. 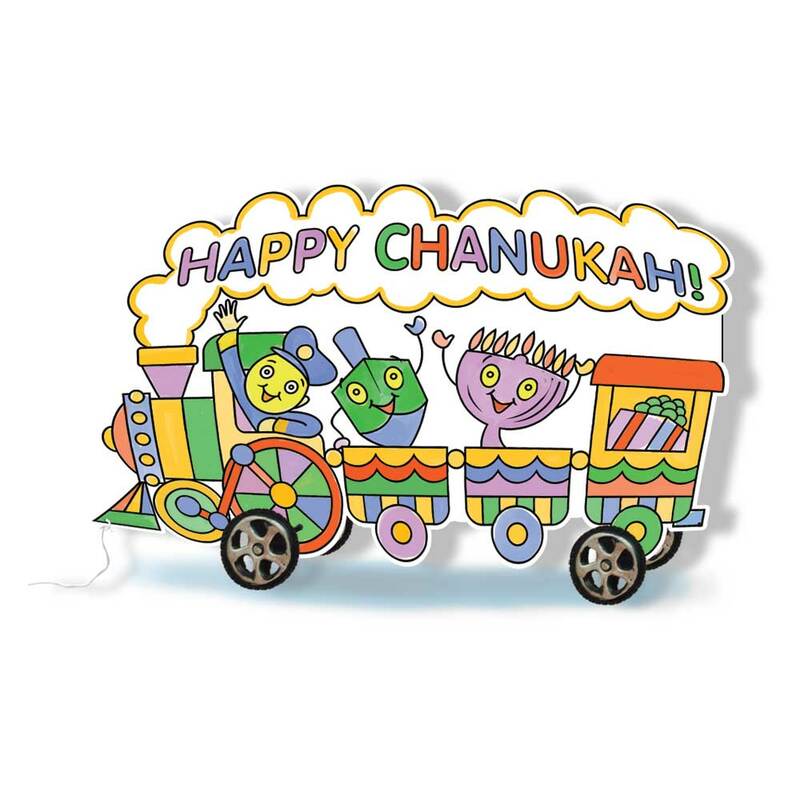 Color the train from both sides, inflate from the back with the straw (included) add the wheels and pull string. Enjoy a fully functional wheeling Train. WOW! BLACK FRIDAY DEAL 44% OFF!